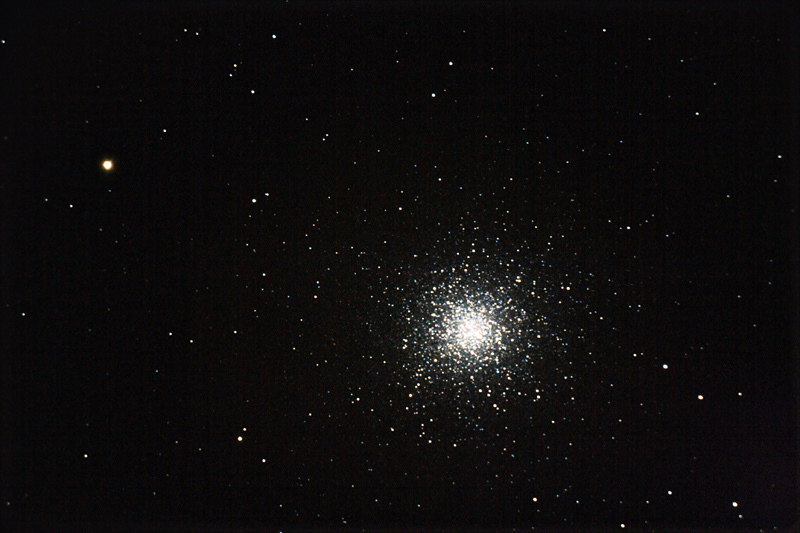 Not that much imaging recently, due to the appaling weather, so I was relieved that the weather was clear for 3 nights in a row over the weekend. 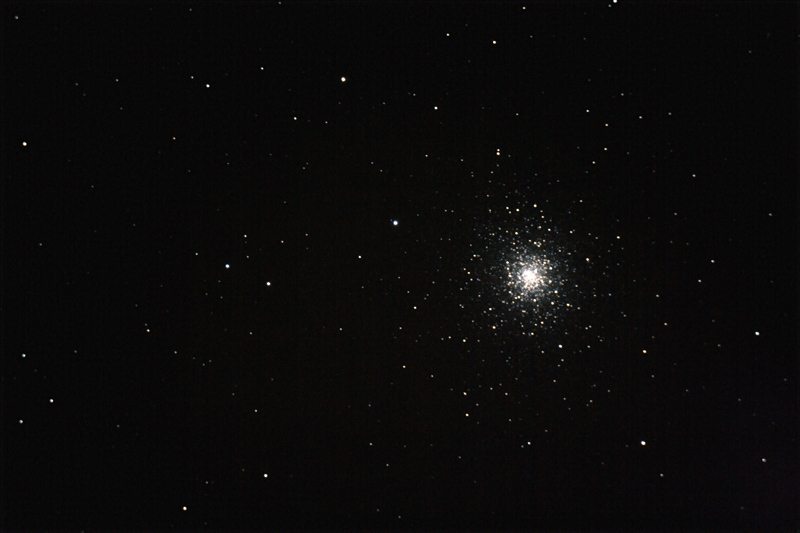 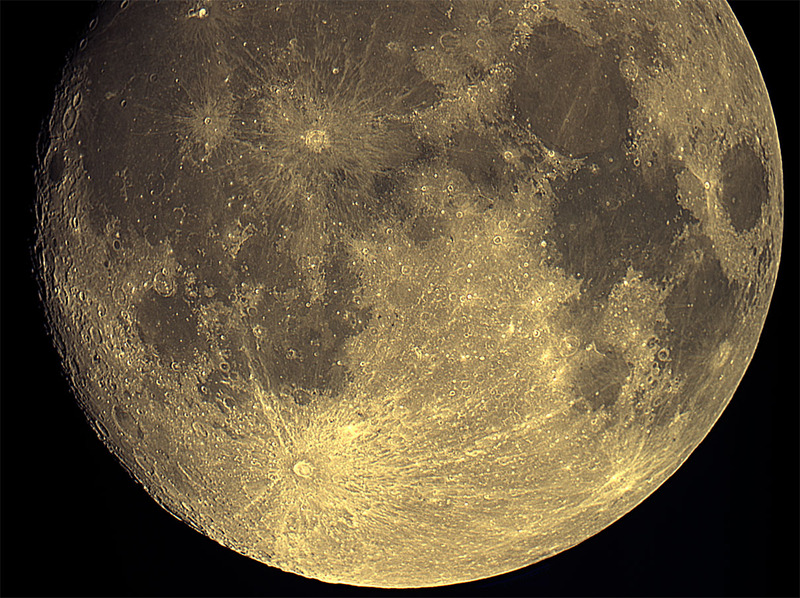 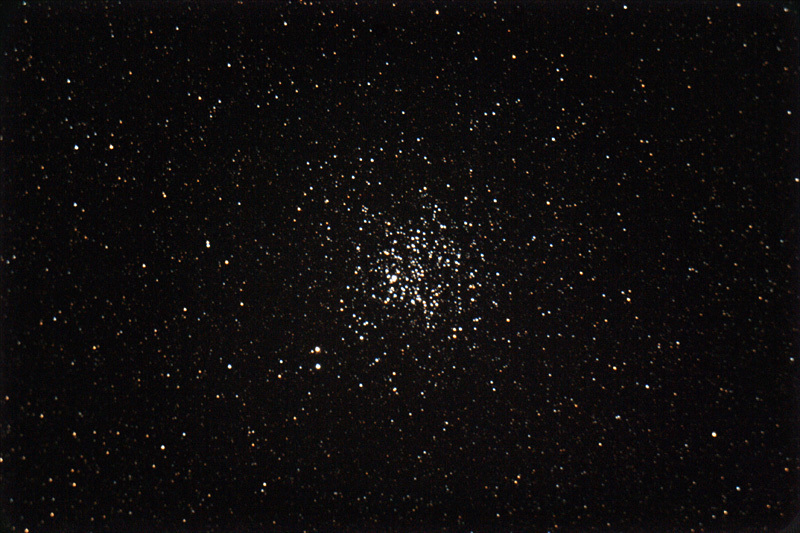 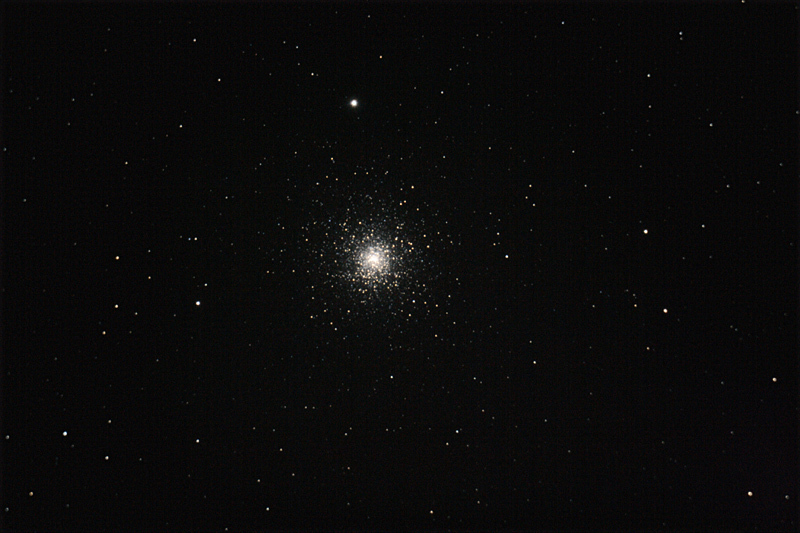 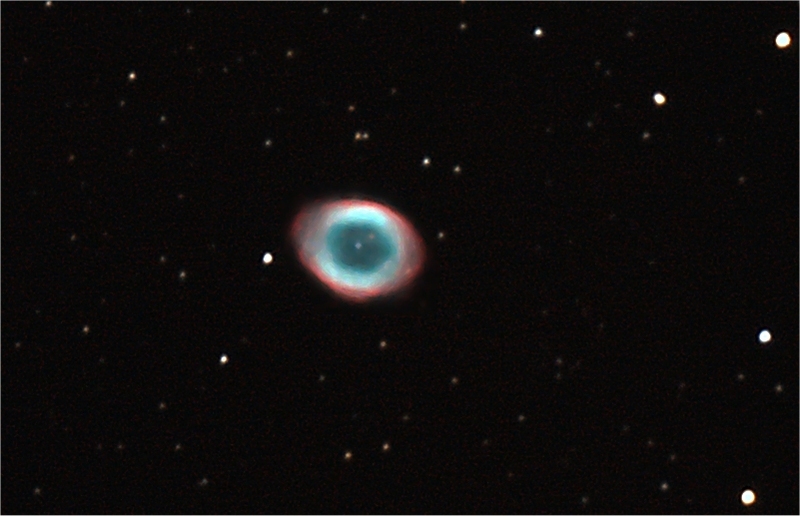 Am just getting used to my new QHY8 Cooled CCD camera… yet another learning curve to climb, but am getting there slowly. 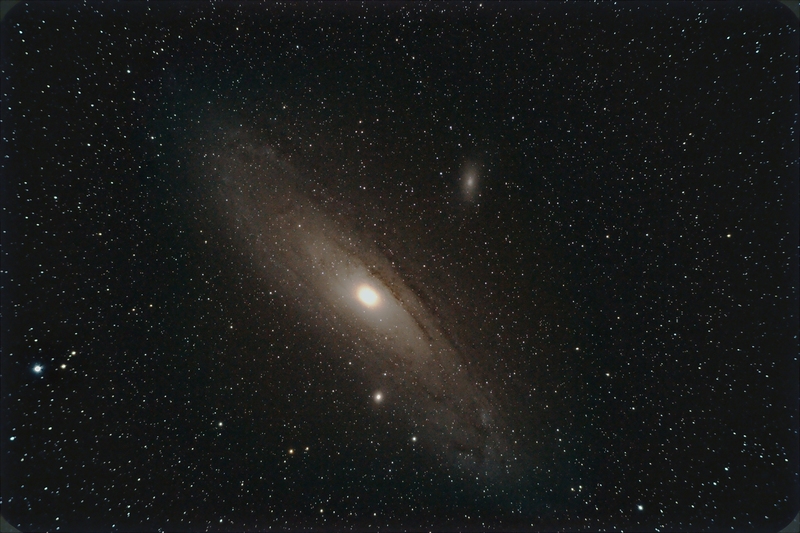 Next M31, and I`ve been waiting for this one to peek its head over the roof/gutter for a few weeks now. 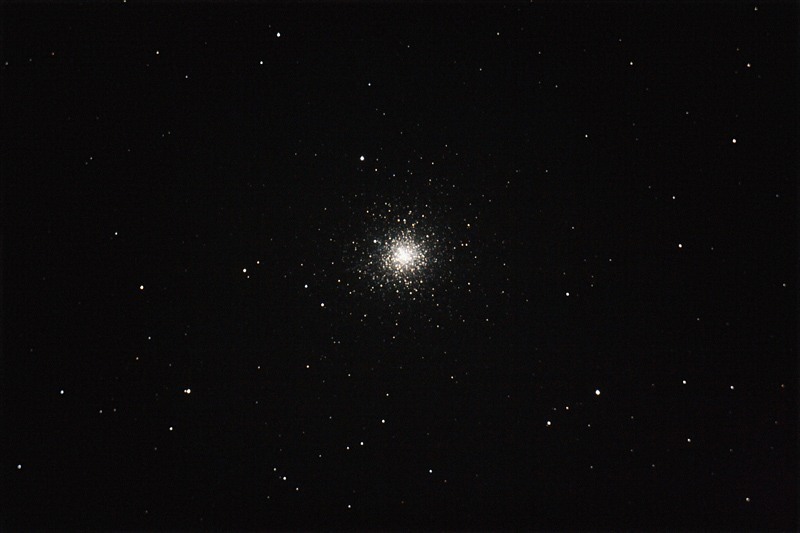 For thisone, I reversed the imaging/guiding train, so the WO66 was imaging and the NS8GPS was guiding. Now I understand when people state that the WO66 can punch well above it weight… this “little” OTA rocks!